How do we go about solving the power struggle when we see it operating in our relationship? The goal of this workshop is to help couples recognize power issues and to teach them how to get their relationships more in balance. Our partner is not our opponent, but our partner. We are a team! Competition is fine in sports, business, etc. 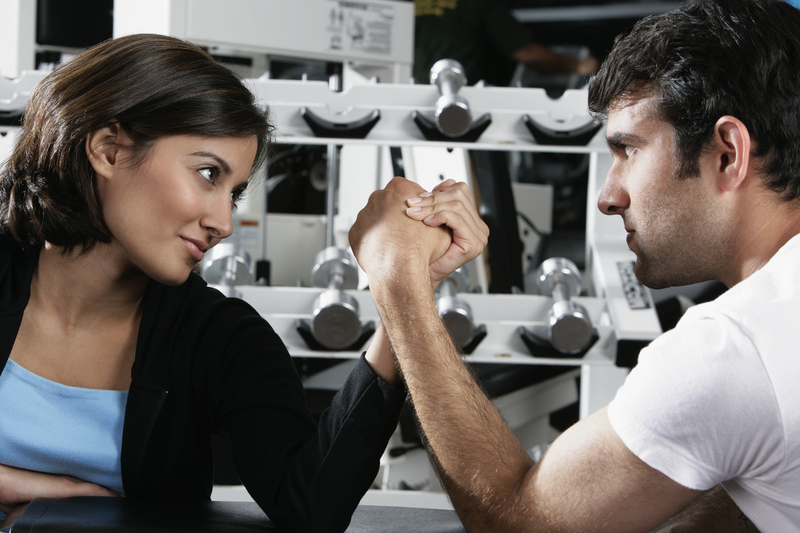 In a romantic relationship, COOPERATION is needed, not competition. We may think we need to win in our marriage or romantic relationship, but that’s not what we need, because when one person wins, then the relationship loses.